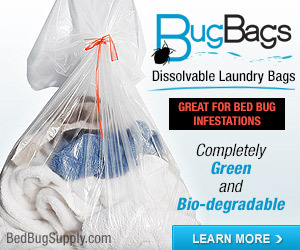 The United States Environmental Protection Agency reported in a press release Wednesday that it is awarding five grants worth a total of $550,000 to five recipients so they may “implement new approaches in managing bed bug problems” in regions with “significant” bed bug problems, but few resources for dealing with the problem. The University of Missouri St. Louis will work within communities of high poverty, minorities, and immigrants. 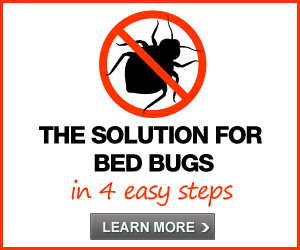 The work will translate existing information about bed bug control, prevention, identification and resources to a smartphone-friendly website. Texas AgriLife Extension Service, Texas A&M University will conduct an Integrated Pest Management (IPM) program at homeless shelters in Texas. 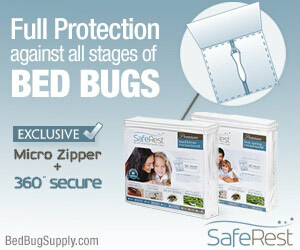 The project will demonstrate the effectiveness of current best management practices, using IPM for bed bugs. Maryland Department of Health and Mental Hygiene will develop and provide training as well as technical and material support to residents, service providers and retail operators in the 12 poorest zip codes of Baltimore City and county health offices throughout Maryland. The grant will also provide training to the migrant workers of Caroline County, who are especially vulnerable to bed bugs. Efforts will promote reduced-risk and non-chemical methods of control that residents can use in their own homes. 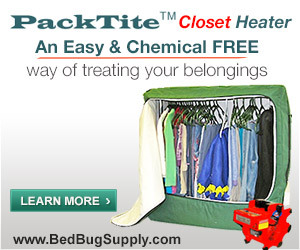 Rutgers University will implement a statewide bed bug educational outreach program for low-income communities in New Jersey. The grant also will help implement a train-the-trainer program in at least 50 low-income communities in New Jersey, assist an affordable housing community in setting up an effective and sustainable community-based model bed bug IPM program. The IPM model will focus on community participation, early detection, maximize cultural and non-chemical control practices, and use of low-toxicity insecticides to manage bed bug infestations. 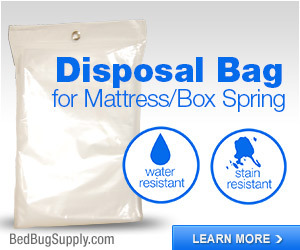 Michigan Department of Community Health will develop an education program focusing on the prevention and treatment of bed bug infestations for public health professionals and community partners with the goal of preventing pesticide misuse. The program will target the most vulnerable of Detroit’s communities for outreach and education efforts. You can read more about the specific grants here. 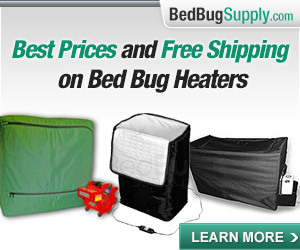 EPA believes that many communities, though geographically quite distant and distinct, may face similar problems when controlling bed bugs. 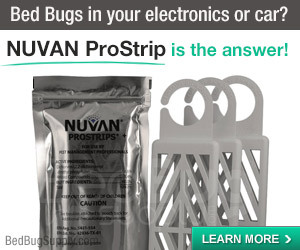 By effectively networking and collaborating, these communities can learn from each other’s successes and failures, which could result in improved control of bed bugs and conservation of valuable limited health resources. These grants will no doubt be very helpful. 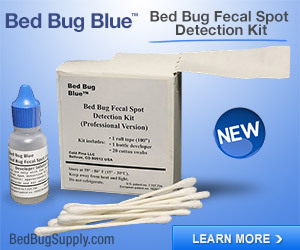 We often hear from people suffering from bed bugs in the regions indicated — particularly in Maryland, New Jersey, and Michigan — and there’s great need of assistance in the vulnerable communities targeted by the various programs (including those living in shelters, people on low incomes, and immigrants). 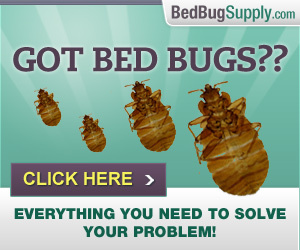 We know the EPA knows what bed bugs look like, but perhaps they should notify their website designers, who apparently don’t. I have come to expect this sort of thing from the mainstream media and blogosphere. Last year, that dreadful shield bug was taking much of the credit for Mr. Cimex Lectularius’s evil doings. And then there was the adult varied carpet beetle. 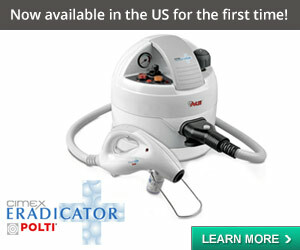 And the dust mites and the roaches. And whatever this is a silhouette of. 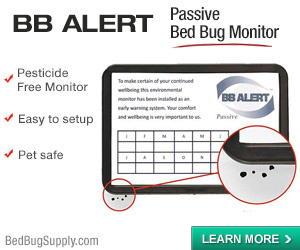 And, sadly, we get even more egregious errors on websites of many of those new to the bed bug industry (not to mention any names, but people marketing sprays and canine scent detection seem to be the most common offenders). 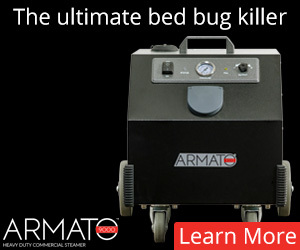 Anyone complaining that we don’t need another educational campaign about bed bugs, please take note. Thanks to Richard Naylor of the University of Sheffield, who alerted us to this most recent bed bug boo-boo in this forum discussion, and noted the insect in the photo is a type of shield bug. Update (4/13): the banners pictured above cannot be found on the EPA website as of 2 am EST today. 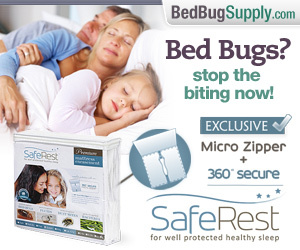 I take it the “not bed bugs” on the banner was written by you? I thought they had it accurate at first. 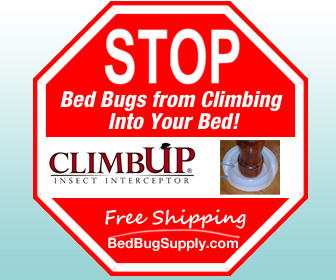 The banners pictured in my post above contain some kind of shield bugs, not bed bugs. 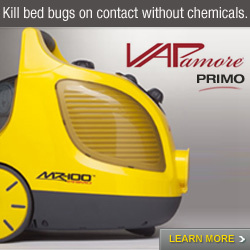 The words “not bed bugs” and arrow were mine.